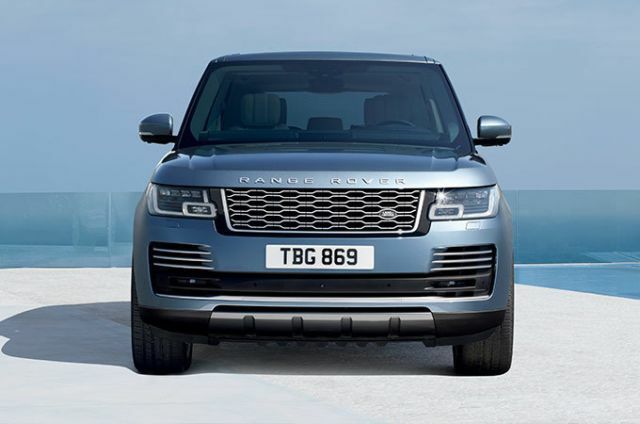 RANGE ROVER | N. Conlan & Sons Ltd. | N. Conlan & Sons Ltd.
Our most innovative powertrain yet. 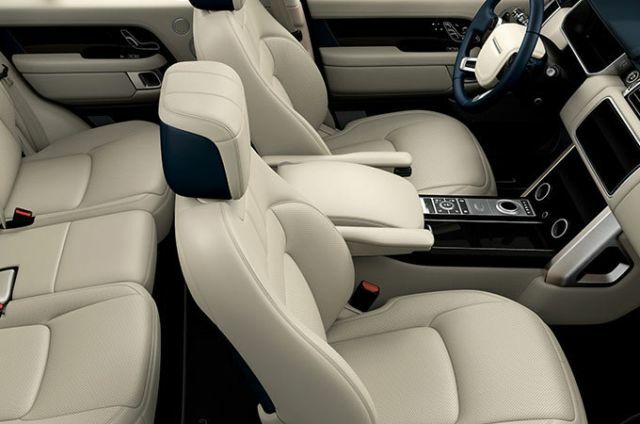 Range Rover PHEV (Plug-in Hybrid Electric Vehicle) features an advanced Ingenium petrol engine and electric motor. Providing an output of 404PS and deliver 0-100km/h in 6,8 seconds.